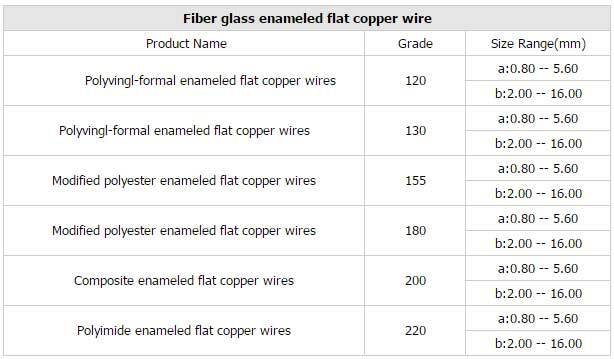 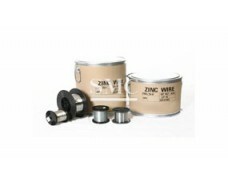 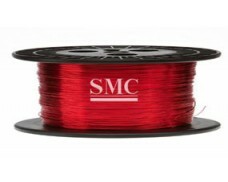 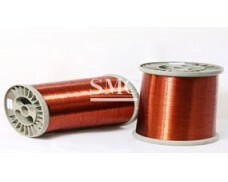 Fiber Glass Enameled Flat Copper Wire with the thin insulating layer, excellent thermal stability, electric property and mechanical property, the enameled flat copper wire is the ideal material used for the windings of various large and medium electric machines, equipment, transformers, and various high-temperature resisting and refrigerant resisting electric equipment. 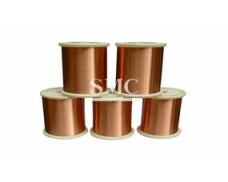 It includes thermal table grades of 120, 130, 155, 180, 220. 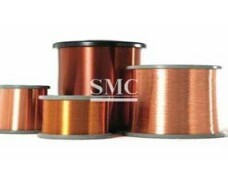 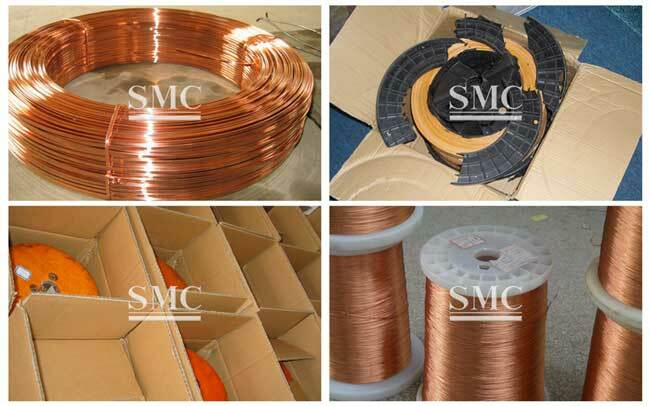 The fiber glass covered round and flat copper wire are indispensable conductive material for making the commutate of the DC motor, exciting motor, motor amplifier as well as the special electric contact and coil ring, etc. 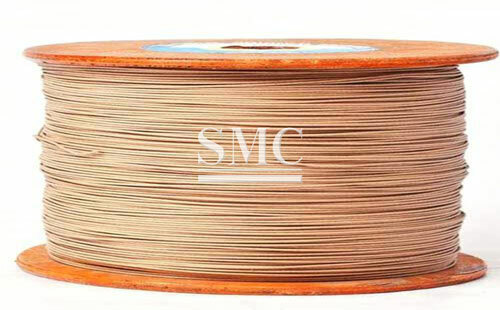 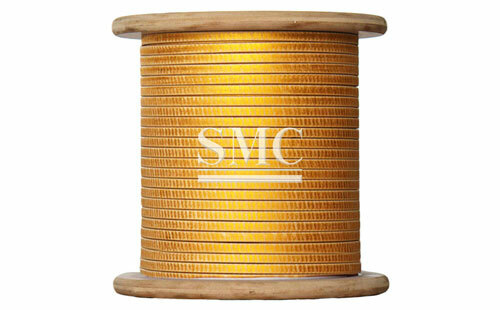 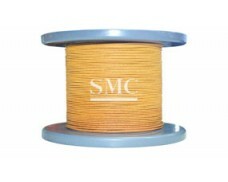 Fiber glass copper wire has excellent limpness and tack and resistance to wear voltage, heat shock and overloading, is applied to electrical high-or-low voltage machines and equipment and various air-immersed transformer. 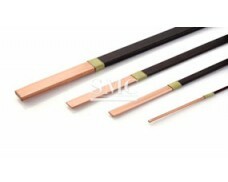 It includes thermal table grade of: SBE/130, SBE/180, SBE/155.